Most people who have hopped on a bike during vacation will agree, it’s the best way to see a new place. The fresh air, the sights, the smells, the culture… it’s all there to be soaked up by our senses. Plus, it’s an eco-friendly and low impact way to travel! And in Honolulu, it’s all the more true. Most Oahu visitors stay in Waikiki, a beautiful beach area of Honolulu that’s less than 3.5 square miles. What those visitors are missing is the rest of the state’s largest city – Honolulu! There are so many of those sights, smells, culture and even beaches, just outside of Waikiki that are waiting to be explored for a real and exotic view of this tropical metropolis. 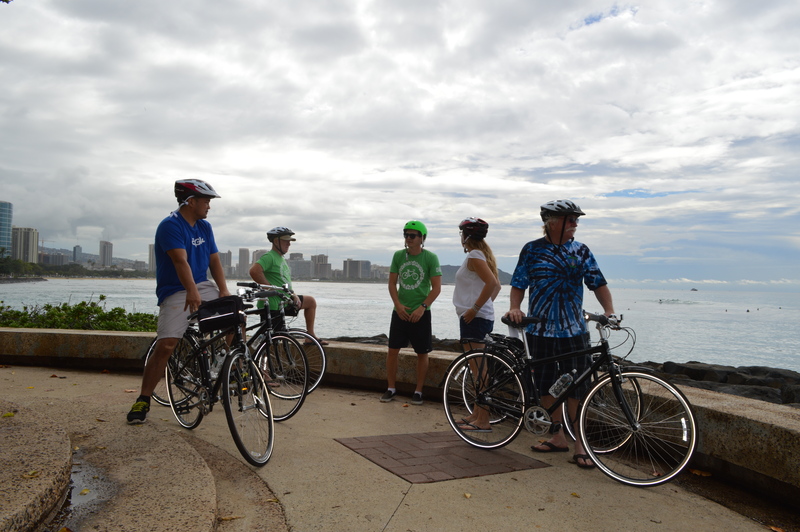 The progressive folks at Joie de Vivre Hotels saw this opportunity and reached out to us to find out how they could partner with Pedal to offer guests a new way to experience Honolulu. One that engaged the senses and was eco-friendly. 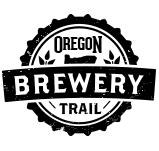 That’s when they dreamed up the new “Car-Free Vacation” packages for their boutique Waikiki beach hotels – The Coconut Waikiki and The Shoreline Hotel. 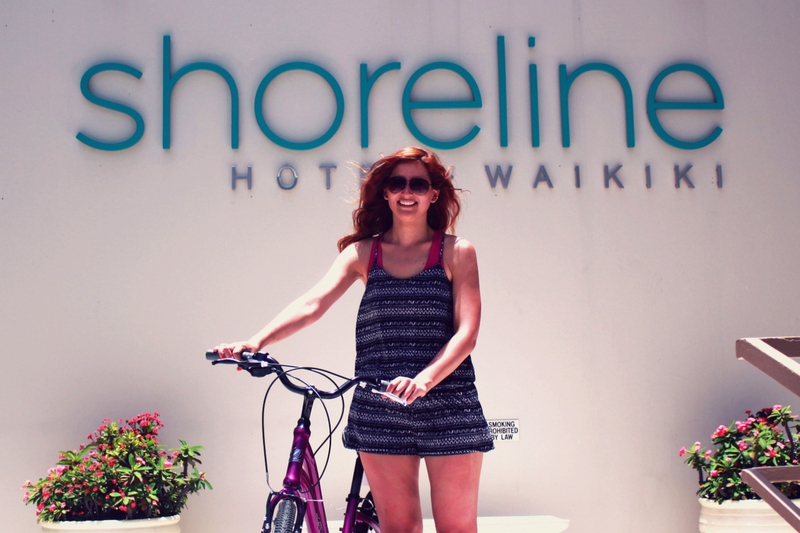 A Shoreline guest on one of our comfortable and stylish bikes. And so far, this concept is causing quite a stir! It seems people have been hungry for a new way to see Honolulu that’s low-impact and gets them off the tour bus, and into the warm, tropical Hawaiian air. The package launched June 1st, and so far both LA Times and SF Chronicle have shared the package with their online readers. 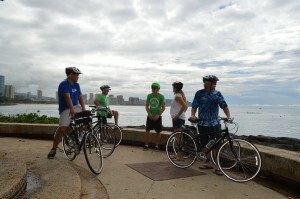 We’re thrilled to see green hotels embrace biking for their guests, and we’re even more thrilled to see Waikiki visitors exploring Honolulu’s rich culture and history on two-wheels. Cycle City, USA- How Portland plans to become the first world-class bike city in America. beats what I read in the local paper’s Metro section! bicyclebikebike pathbike rentalbike tourscyclepedalpedal bikepedal bike toursportlandtoursworld-classyes! Haven’t visited us in Portland yet? Take a virtual tour of our beautiful shop in the heart of downtown Portland in the 1891 Haseltine building. Come down and visit us anytime! Here’s a note we received from Myriam who took our Wine Country tour. As you can see, even the French love Oregon! Here are a few pictures I took on July 24 when I was biking with Pedal Bike! I keep a very good memory of this tour among the vineyards. The French people to whom I showed the pictures here were impressed at seeing such nice and orderly vineyards. But I would add that not only the landscape was nice in Oregon but the people very friendly. I rode into downtown today in the early morning fog. It was pretty cold, with the wind I stirred up as I pedaled downhill trying to cut through my clothes. Good morning for a heavy coat, scarf and long johns. The fog hung in the air like gray silt, translucent yet giving the same city as yesterday a new dimension. Riding into the fog felt like riding into a wall of blankets, but which gave no resistance as I battered it. On my cheeks was that same chilly sting of cold air, so bracing and energizing in the winter. As I passed over the Broadway bridge the reflection of the grain merchants building in the river was just obscured enough to look like a phantom level under the water. The sky above was the slightest tint of blue in the slowly dawning light, presaging another brilliantly sunny day. By the time I had come out of my appointment in a windowless room, the sun was up, the fog was gone. But I remembered my ride and cherished the fog all the more for its fragile nature. Going by car wouldn’t have been the same.